Who doesn’t want to get something for free? Just hearing the word “FREE” is enough to attract users’ attention, driving them to take action for a chance to win the honey pot. As a business owner, you can use this to your advantage by hosting contests and sweepstakes on social media networking sites like Facebook. Social Media Sweepstakes vs Contests: What’s the Difference? Some people assume that sweepstakes and contests are the same, but this isn’t entirely true. A contest is a form of promotion in which a company or brand gives something away for free. A sweepstakes requires users to take some kind of action. For instance, a person entering a sweepstakes may be required to submit a photo or story to be eligible for the prize. For a contest, this person may only be required to enter his or her email address. Both sweepstakes and contests can be hosted on a variety of different social media networks, including Facebook, Twitter or even Instagram. You’ll need to decide which platform is best suited for your needs before you can begin setting it up. Facebook is the preferred choice by many brands, as it supports several third-party apps that streamline the process of hosting contests and sweepstakes. You can read more about hosting a sweepstakes on Facebook in a previous post. After choosing your social media platform, create a timeline for the contest or sweepstakes. In other words, for how long will the contest last? It’s best to work backwards by starting at the ending date of the contest or sweepstakes, giving your audience X amount of days to enter. Don’t underestimate the importance of choosing the right prize for your contest or sweepstakes. Cash, a gift card, or other generic prizes will typically yield the lowest number of entries, along with a lower level of audience satisfaction. However, a smarter approach is to choose prizes that are relevant to your business and your audience’s expectations. So if you run a business that sells aftermarket car parts, for instance, perhaps you can give away a free set of custom LED headlights. Or if you run a travel planning business, maybe you can give away a free vacation package. Now you need to choose a method for collecting entries. In the past, Facebook required the use of a third-party app or service for this purpose. But brands can now collect entries for contests and sweepstakes by asking users to like their page, comment on their page, or send a message to their page. Facebook has strict rules in place regarding the hosting of contests and sweepstakes. For a complete list of Facebook’s rules for hosting contests and sweepstakes, visit https://www.facebook.com/page_guidelines.php. Then scroll down to the “promotions” section. Have any other tips for hosting contests or sweepstakes on social media? Let us know in the comments section below! For more social media marketing tips, check out these recent blog posts! Need help with digital marketing for your business? Schedule a FREE (no contest necessary!) business growth call and see how we can help your business gain more prospects and customers. Hosting contests or sweepstakes on social media can be a great way to engage your target audience and attract new customers. Here are some tips. 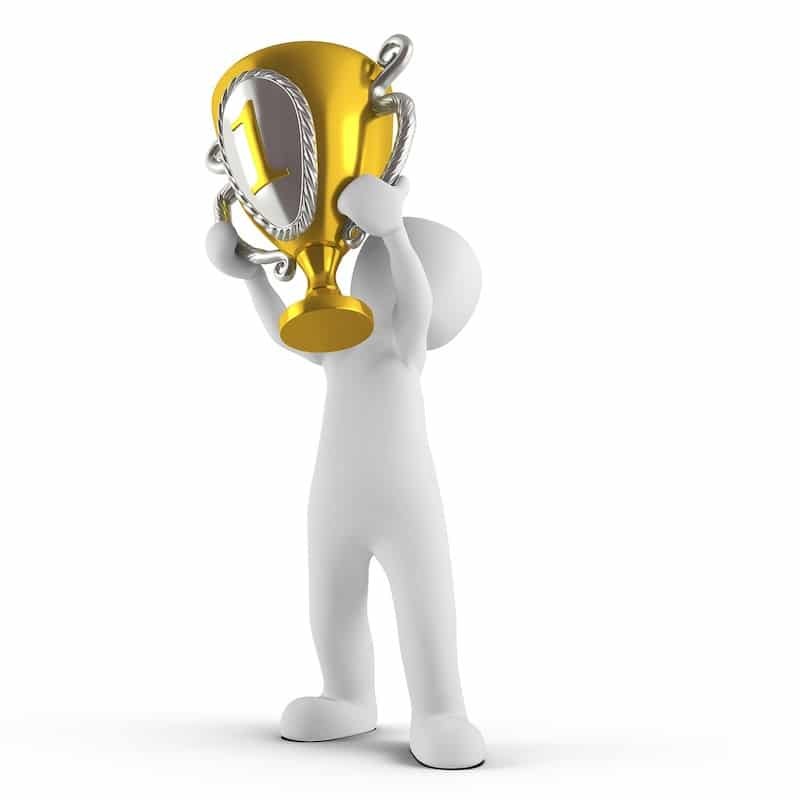 Tagged: marketing your brand on social media social media contests social media marketing Social Media Sweepstakes vs Contests: What's the Difference? I have found that people are extremely lazy when it comes to participating in online contests and sweepstakes. You really have to make sure that the prize you are giving away is worth their time and energy. Even asking people to click on a link is sometimes too much to ask unless the payoff is extraordinary. Hosting an all-day Facebook event is a good way to get people involved. Invite people to hang out and ask questions with the promise of a giveaway each hour. Before you decide what kind of prize to give away reach out to your social media followers to see what might garner their interest. Pay attention to their own independent conversations to see if there is anything that they are really excited about like a product or concert happening, etc.